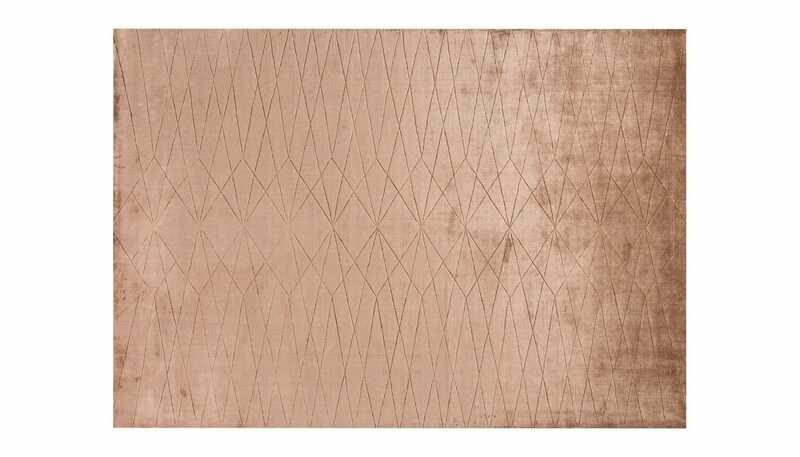 Produced from viscose; this hand-loomed rug offers an urban design partnered with a luxurious feel. 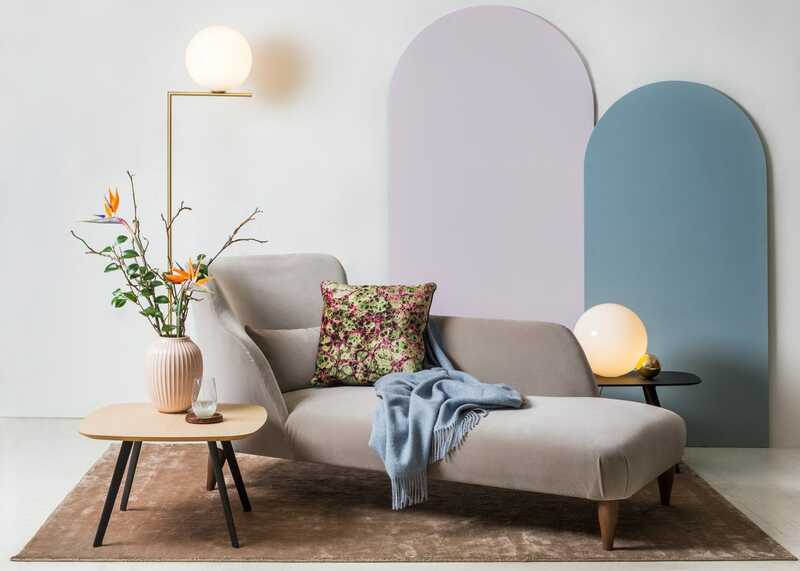 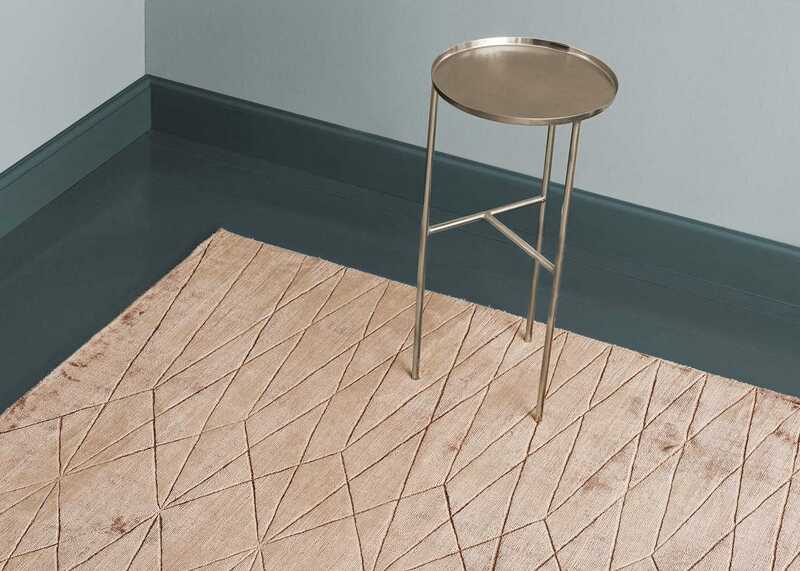 The subtle geometric pattern of this rug has been cut into the viscose providing a 3D look whilst the tasselled edge offers a beautiful contrast. 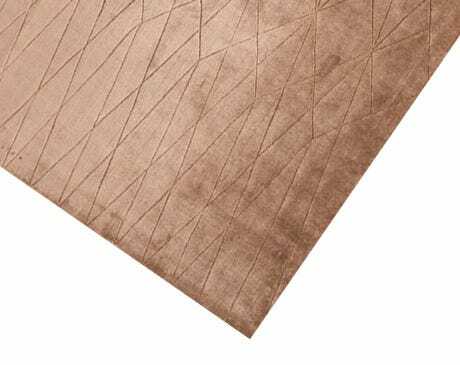 Made from 100% viscose to give a lustrous silk-like sheen.